Look out for the new APQ magazine available from 19th November for subscribers and e-zine or hardcopy in newsagents by 3rd December. APQ are having their first quilt along (QAL) starring Moda Lissa’s (aka Lissa Alexander) Low volume scrappy Burgoyne Surrounded quilt. 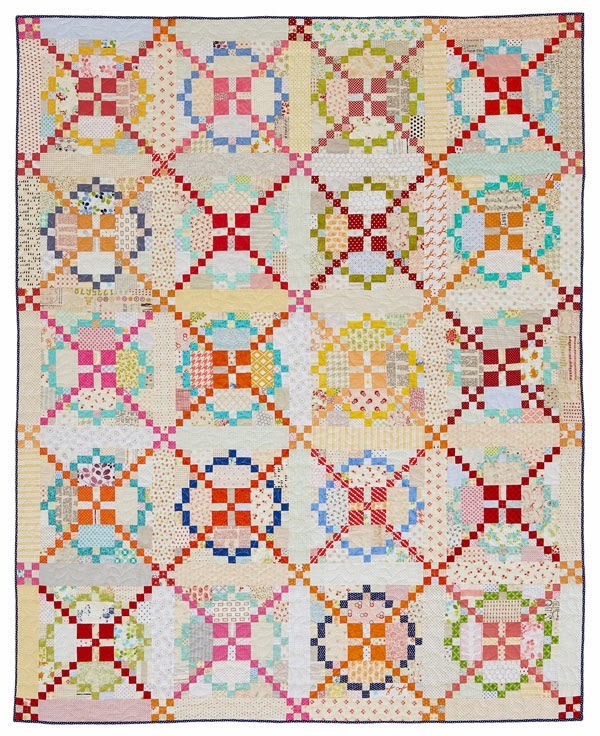 Come join 8 quilters in making this wonderful quilt as we take you on a journey via IG, FB, Pinterest Flickr and twitter, showing you our interpretations of the design, hints for piecing and many more helpful tips. 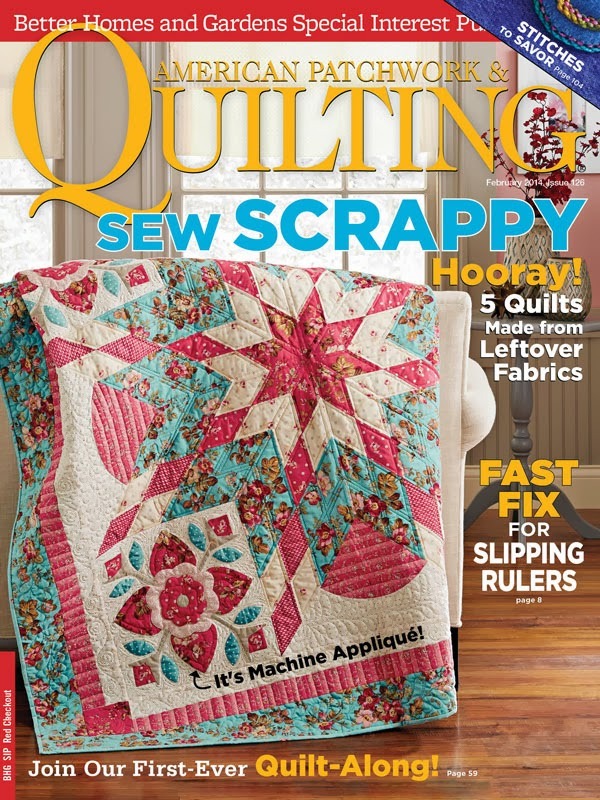 Don’t forget to add the hashtag #APQquiltalong, when you post your progress. I was so excited when Elizabeth and Lissa asked me to part of this QAL so I immediately dived into my collection of text and low volume fabrics and matched them with the new Moda weaves. I am fascinated by the wonderful low volume prints in the market today. From the sketched fabrics to the text prints to the woven look fabrics. I am loving the new Eclectic Elements collection by Tim Holtz. They provide an excellent and interesting contrast background for the bright weaves. Alison Glass’s text text print will also feature predominately in the block background as a subtle shift from the deep tan neutrals of Eclectic Elements. This is a little sneak peek of the fabric combination for the blocks. I love the new Moda Weave as they come in 40 colours and the back of the fabric is as interesting as the front. For some of the pieces I have used the back of the weaves. So everyone, go forth and pick your fabrics ready for this exciting QAL. Yours is going to look fab Jane! Wish I had time to join in! Love this combo! This is the first I've seen of the new weaves. You are a busy gal! Looks like a great quilt along! What a great quilt pattern! I love the fabrics you've pulled for it! !